Have you ever come across an old Berlin or Kitchener address only to find that the street no longer appears on a current map or directory? 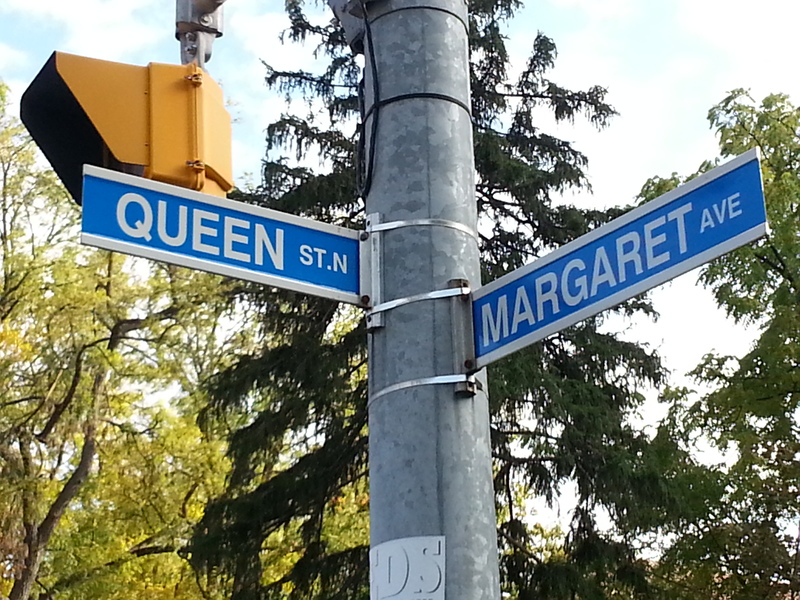 Well, why not check out our new Kitchener Street Name Index. It has been compiled by library staff over the years and has proven to be a useful tool for researchers in the Grace Schmidt Room – so we’d like to share it with everyone. It’s located on the Maps page of the GSR website. It’s a work in progress so check back often for updates. Enjoy!